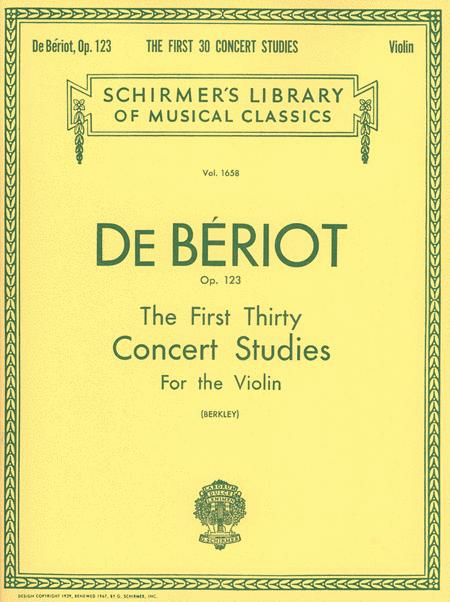 Schirmer Library of Classics Volume 1658 Violin Solo. 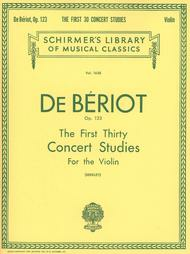 Composed by Charles-Auguste de Beriot. Edited by H Berkley. String Solo. Instruction, Romantic, Classical. 64 pages. G. Schirmer #LB1658. Published by G. Schirmer (HL.50260790).